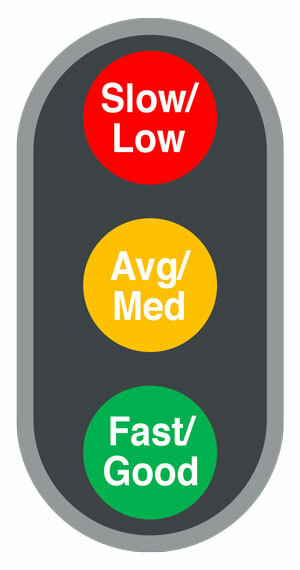 There is a lot of technical jargon that might give you a headache, but you can easily see how your towing website performs for both Page Speed and Optimization based on the stoplight color scheme for Slow/Low, Average/Medium, Fast/Good. Due to current limitations on the Speed Update, your site might not show a Page Speed score. If your towing company falls under Google’s categorization of having a “smaller site” and doesn’t show a Page Speed, you can still draw an approximate Slow, Average or Fast based on the Optimization score. While there is no direct correlation between the two scores, there is enough research to show that the two are a close approximation. You will likely not have a Fast page speed paired with a Low Optimization score. Don’t let a slow site affect your ranking in lucrative local towing searches. Use Google’s Optimization Suggestions to see how to improve your page speed and optimization. …let us do the work for you. We have the tools in place to make sure your site is lightning fast and has the content needed to rank well in your market. When we partnered with the below client, their site had a Mobile Optimization score of 27 (and an unavailable speed score). After we built them a brand new, mobile-friendly website, that Optimization score jumped up to 95 and the Page Speed received a Fast rating. Lift Marketing Group gets towing companies across North America found online–resulting in increased cash calls and increased profit. We are committed to working exclusively with the towing industry to provide the best online tow company marketing. With our Full-Scale Fundamentals, Reputable Reviews, and Sustained Social Media Cash Call Builders, you get the most comprehensive online marketing services available for towing companies with a no-risk, no-contract relationship. Full-Scale Fundamentals is the backbone of our towing marketing service. 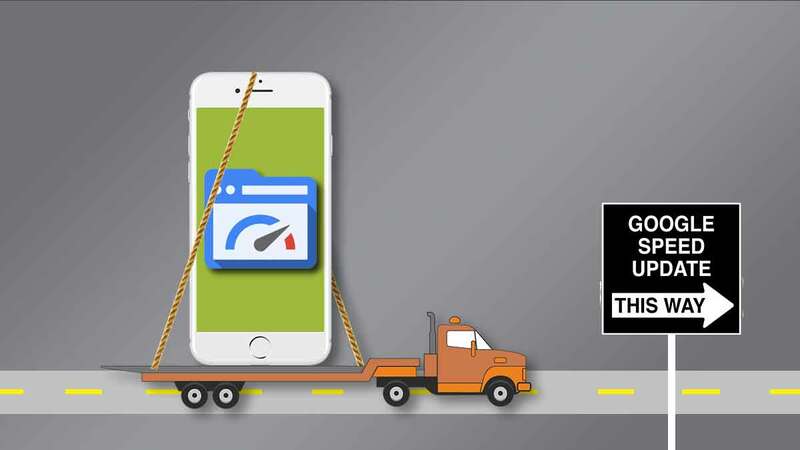 It provides your towing company with all of the local search strategies you need in place to be found, get more cash calls, and increase your profits. Our Reputable Reviews product is the essential next step for any growing towing business. This tool automates your review process to drive up your review counts and ensures you are actively engaged in customer feedback. 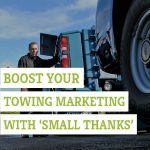 Sustained Social Media makes it simple for your towing company to stay engaged with your customers with frequent, relevant social media posts and activity. It also delivers personal responses to all of your customer reviews.